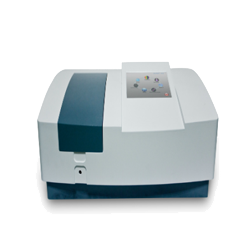 GAOTek offers a wide range of superior infrared thermometers for sale in the United States, Canada and globally. 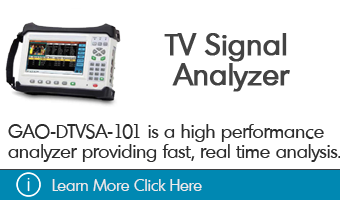 These devices are used in many different industries for identifying heat waves in an object. This information is very critical as in some cases this may prevent any injuries by indicating whether object is safe to touch or not. 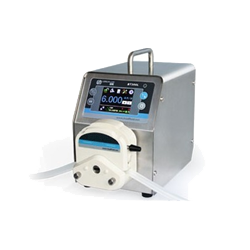 These devices can also be used to measure the temperature of the patients in case of dreadful diseases like Ebola. Moreover, it is also used in emergency purposes like fire break out. 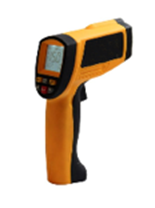 Infrared thermometer – These instruments is designed like a speedometer and it is also used in similar manner. 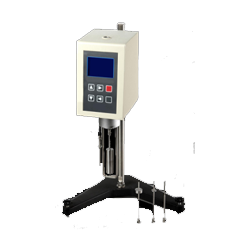 These devices are utilized in many industries to measure the accurate temperature within the nearby area of objects. 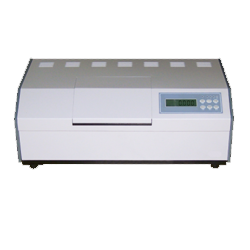 Moreover, it is also capable of measuring temperature of various surfaces such as moving and stationary. Thermocouple (Optional) – This item contains of two metallic wires that are made of different type of metals and tied together. Two dissimilar metals make it a conductor and form electrical junctions at varying temperatures. Portability and Accessibility: We designed our product keeping portability and accessibility in mind. These devices are portable, user-friendly and can easily be operated by one hand. Easy Interface: These devices are user-friendly and very simplistic in design. They consist of a few buttons and are extremely user-friendly. Precise Non-Contact Measurements: These Infrared thermometers function flawlessly without the need for physical contact between the device and the object being parsed. Display: The digital display uses backlight that allows exact, clear, and legible readings at any time of the day. GAOTek always supports preferences that is the reason we have included a double option power down in these devices. User can manually turn off the device or there is auto power off feature that can turn device off after certain time. Data Storage Function: Infrared thermometers have a ‘data hold’ function which allows users to retrieve logged data. 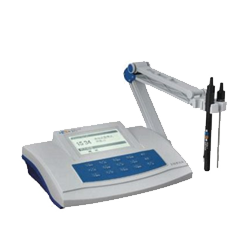 The function is basically used to record and remember a certain log within the data logger. This internal memory system can hold previous records. 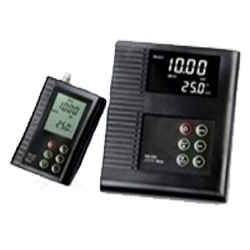 These devices can adjust emissivity and allows one to control the thermal radiation being emitted. Infrared thermometers can display the minimum, maximum or average temperature, or the difference between two measurements. Durability: GAOTek are designed to withstand a 3-meter fall and still be completely functional. 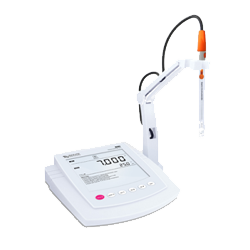 Multi-Language: This device includes a language option so that user can have ability to switch the language to a preferred language. High/Low Alarm: GAOTek has installed high and low alarm feature which informs the user when the thermometer is pointing at something extremely hot or cold. 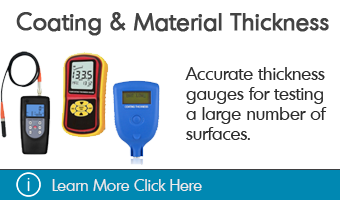 Infrared thermometers are used in various occupations and fields. 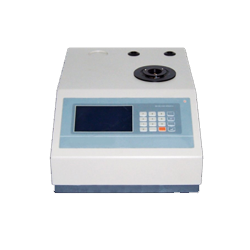 It is widely used in medical profession. In hospitals, nurses need to measure temperature of patients without making contacts. This device is very handy and useful in such department. 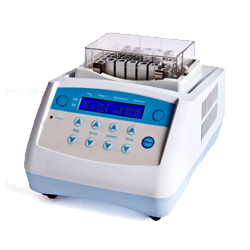 Usually, infrared thermometers are useful in the scientific, health and industrial fields. Another very common profession that uses infrared thermometers is firefighting. Firefighters use this device as a way of finding hotspots inside a building for the firefighter to enter the building safely. 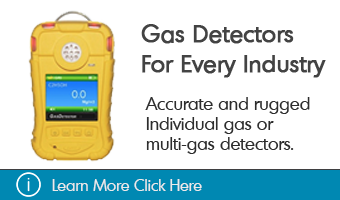 These instruments have multiple uses, even on a day to day basis. They are sold to the public as a food thermometer. One can use it to monitor the temperature of food. Lastly, these devices can also be used to check the inside of a car for problems, or when a mechanic wants to begin his procedures. This High Temp IR Digital thermometer (Max/Min, AVG Record) is used for measuring high temperature of objects surface ranging from -58 °F to 2462 °F(-50 °C to 1350 °C). 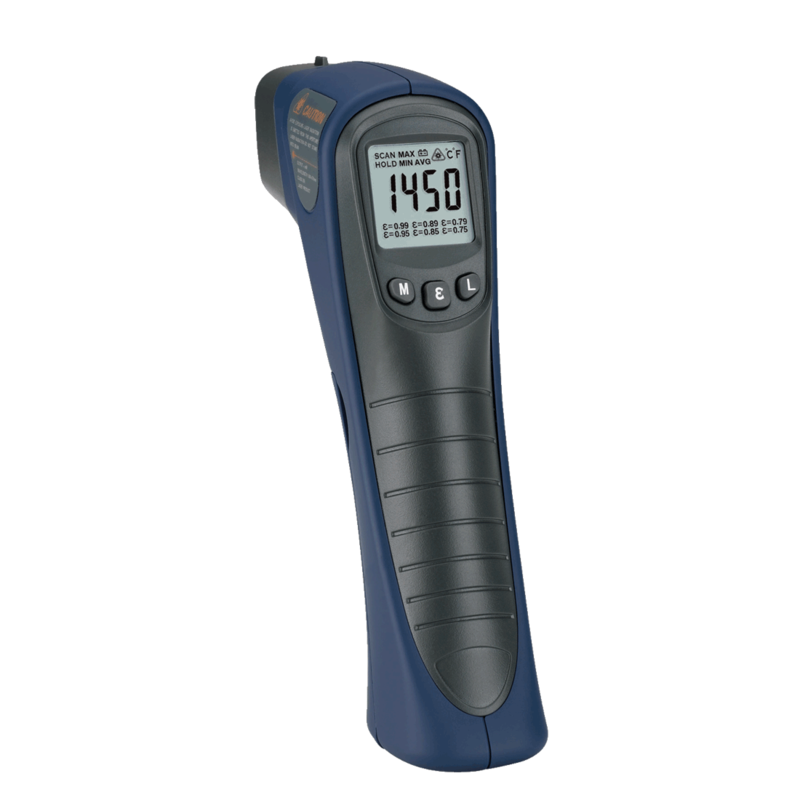 This Infrared Thermometer with Dual Laser Target (Trigger Lock) temperature tester has wide measurement range from -58 °F to 1562 °F (-50 °C to 850 °C) and comes with a built-in laser point. This Infrared Thermometer with High Accuracy (Portable) is designed to read surface temperatures ranges from 25.6 to 986 °F (-32 to 550 °C) in just less than a second. 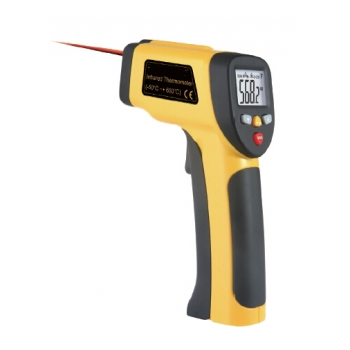 This Non-Contact High Temperature Infrared Thermometer precisely measures the temperature using its in-built laser point for electrical objects which are not easy to touch or measured using traditional contact thermometers. This Infrared Thermometer with Non-Contact Design(Alarm Setup) supports low and high temperature alarm setup function and can be used to measure the temperature of an object’s surface(hot, hazardous, or hard-to-reach objects) quickly, safely, and directly without contact. 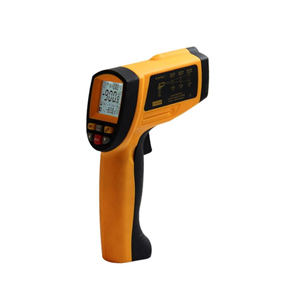 This Infrared Thermometer with Auto Power Off (Light Weight) is a non-contact temperature tester to measure the object’s surface for the temperature ranges from 392 °F~3002 °F (200 °C~1650 °C). 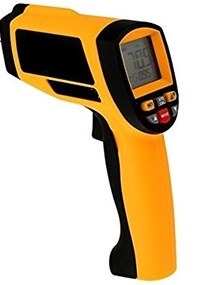 This Infrared Thermometer for Test Range (Data Storage) is designed to measure the surface temperature of an object over the range of -58 °F~2102 °F (-50 °C~1150 °C) in hazardous or difficult to reach areas. 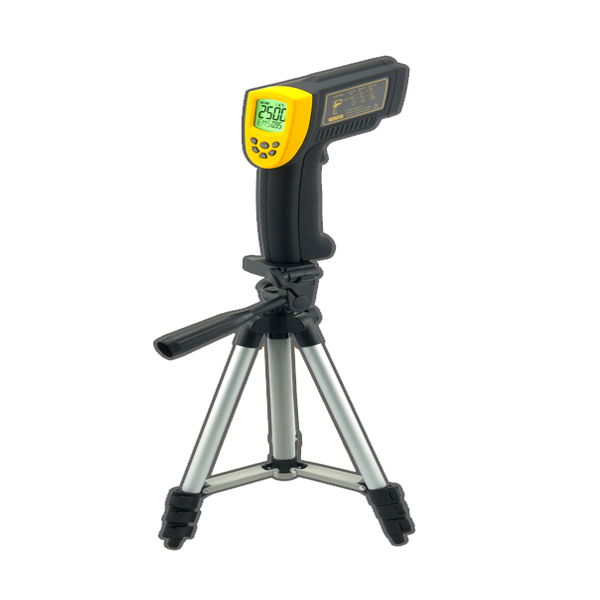 This ‘Infrared Thermometer with Data Hold (High Accuracy)’ is a non-contact temperature tester to measure the object’s surface for the temperature ranges from 0.4 °F to 2462 °F (-18 °C to 1350 °C). This High Temperature IR Digital Thermometer(Data Hold) is designed with wide measurement range from -58 °F to 3362 °F (-50 °C to 1850 °C) and is used to measure the temperature of improper object’s surface. 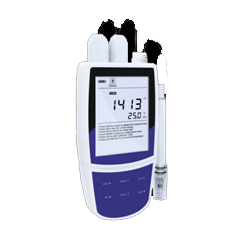 This ‘High Temperature IR Digital Thermometer (Auto Power-off)’ is a non-contact temperature tester used for wide measurement range -58 oF to 3002 oF (-50 oC to 1650 oC) and comes with an automatic power-off feature. 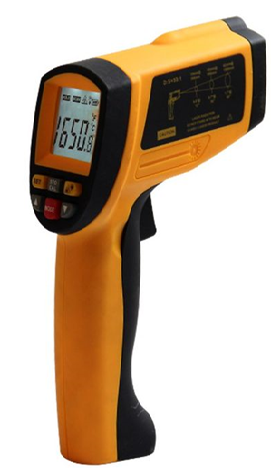 This Dual Laser Infrared Thermometer (Wide Range, Full Accuracy) is designed for non-contact measurements with wide temperature range from -76 °F ~ 1832 °F (-60 °C~1000 °C).